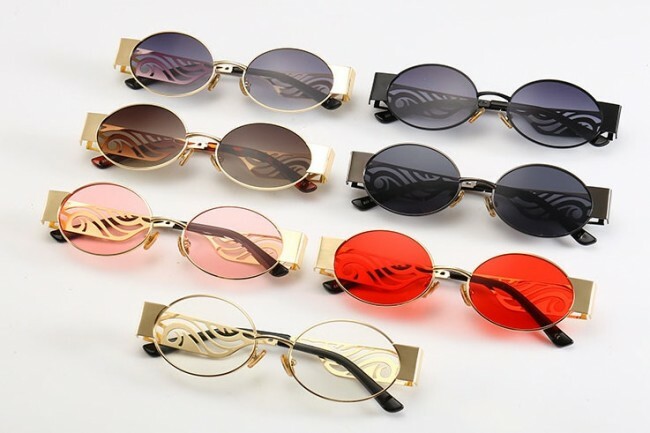 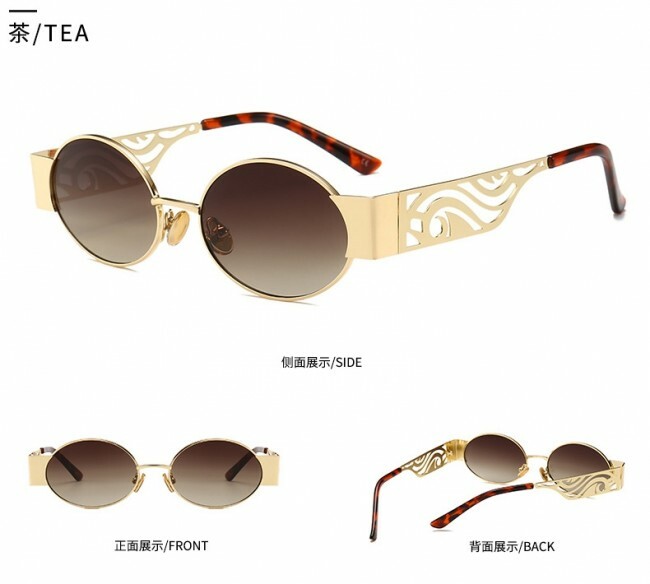 Retro oval lens metal cute small sunglasses with hollow flower pattern temples. 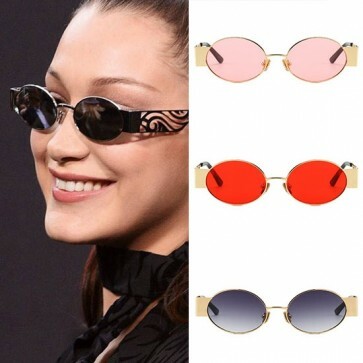 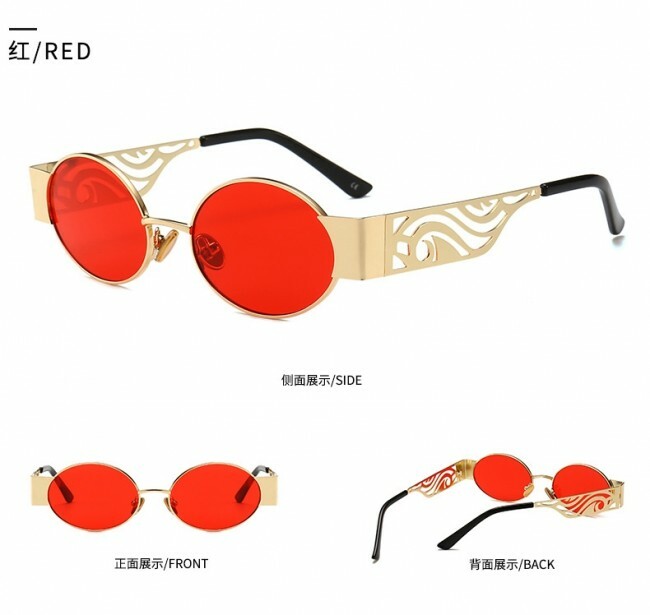 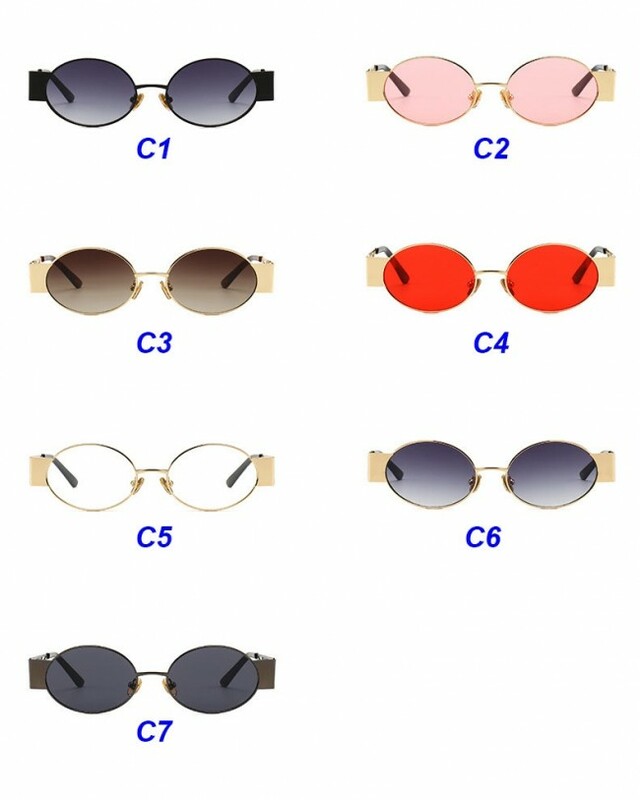 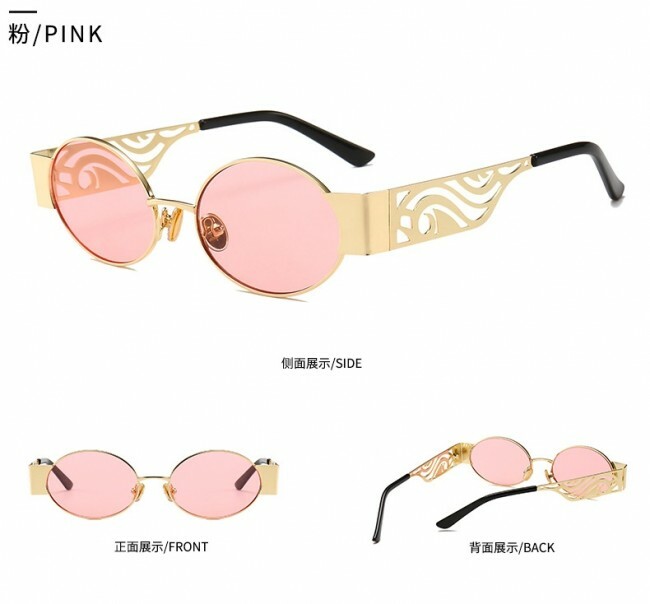 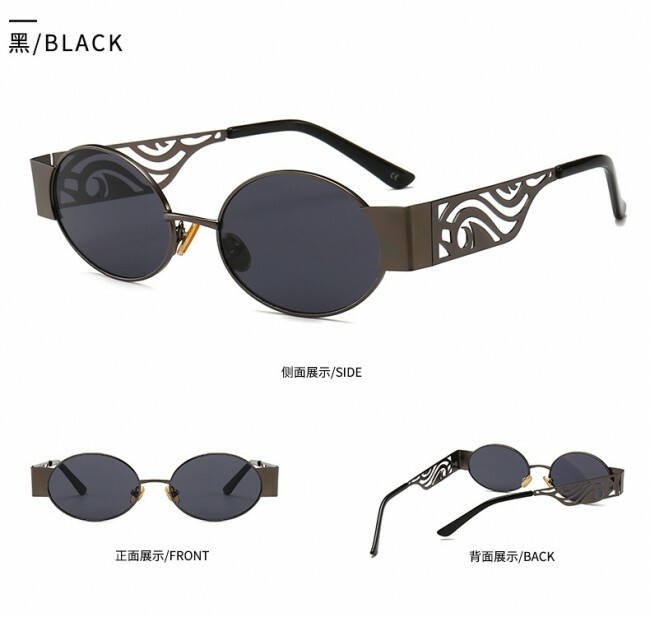 Cheap gothic sun glasses, Buy Quality sunglasses directly from China. 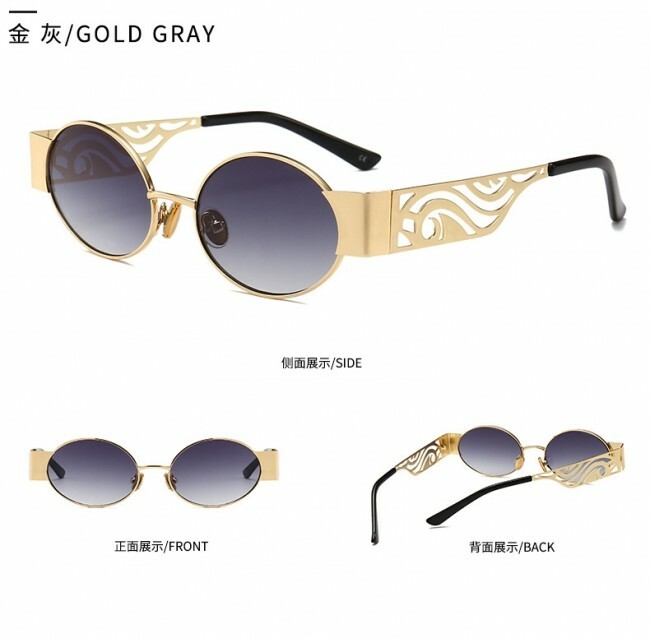 Perfect for one looking for fashion. 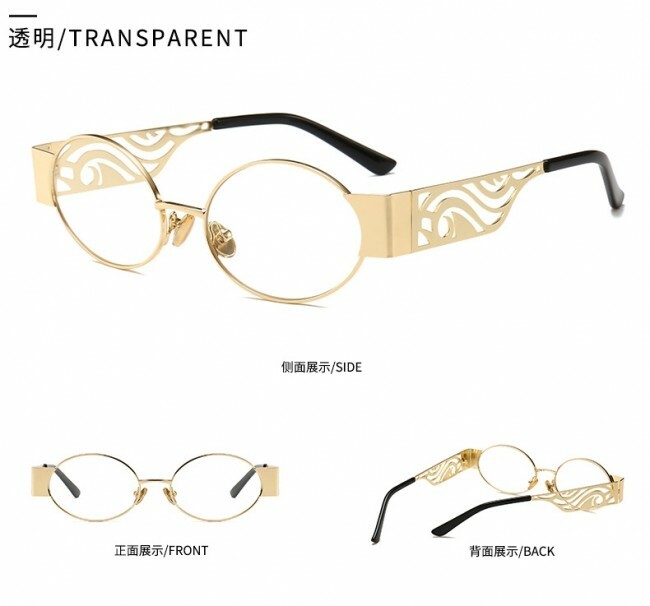 Metal based frame and UV protected.